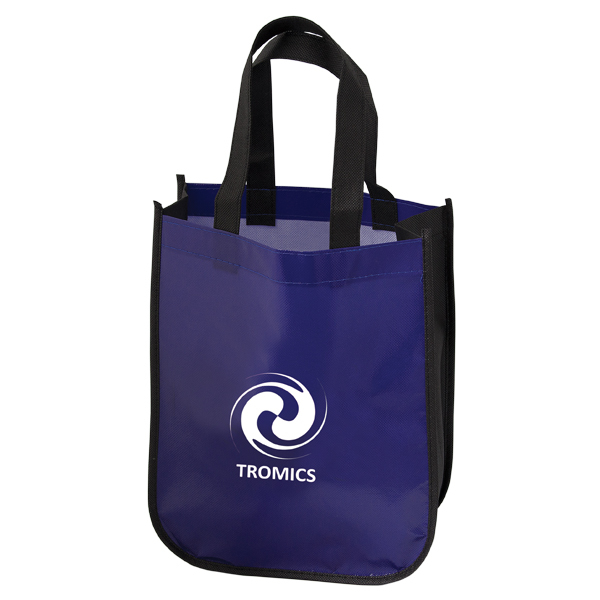 These recycled fashion totes showcase your company’s logo while creating a use for plastic that would otherwise take up space in landfills. 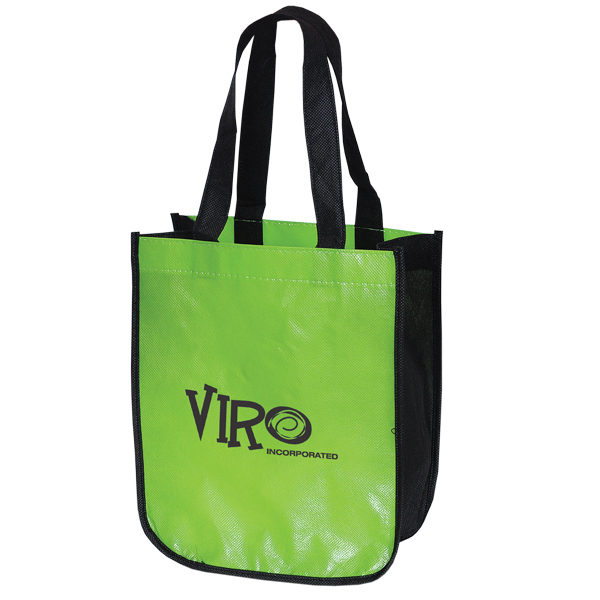 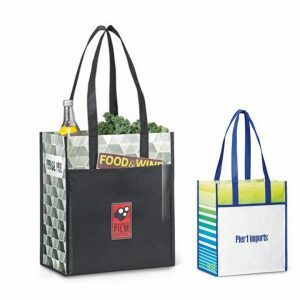 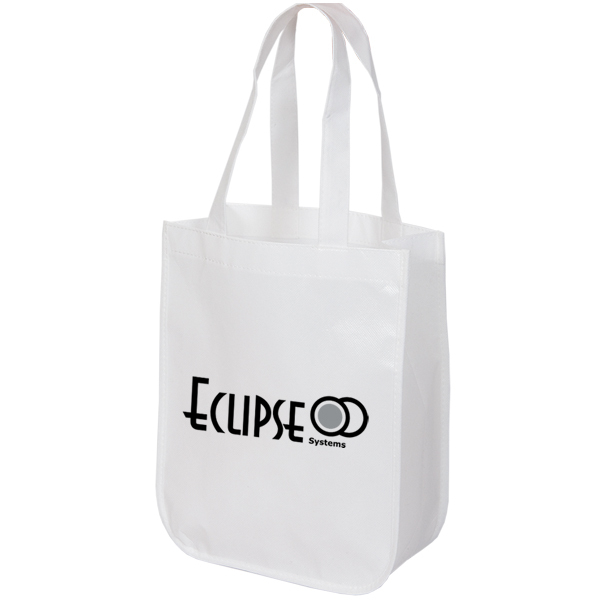 These quality bags are ideal for tradeshows, promotional events and they make great shopping bags. 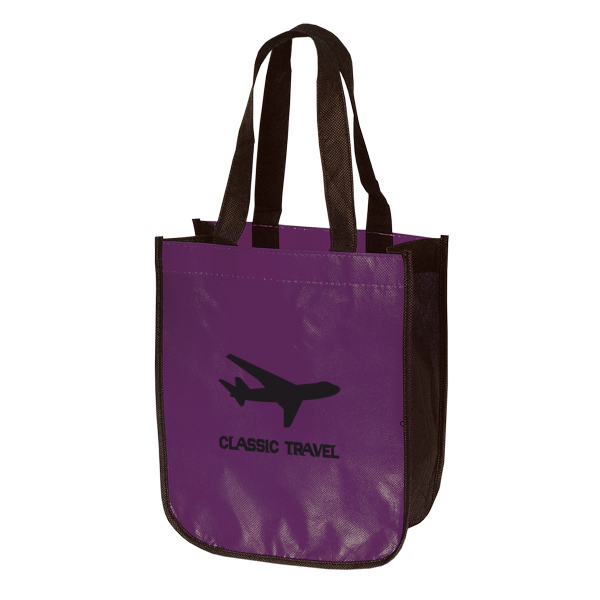 The durable material is constructed from post-consumer plastic and is made to last for several years, so these stylish and handy bags will spread your branding message for a quite a while. 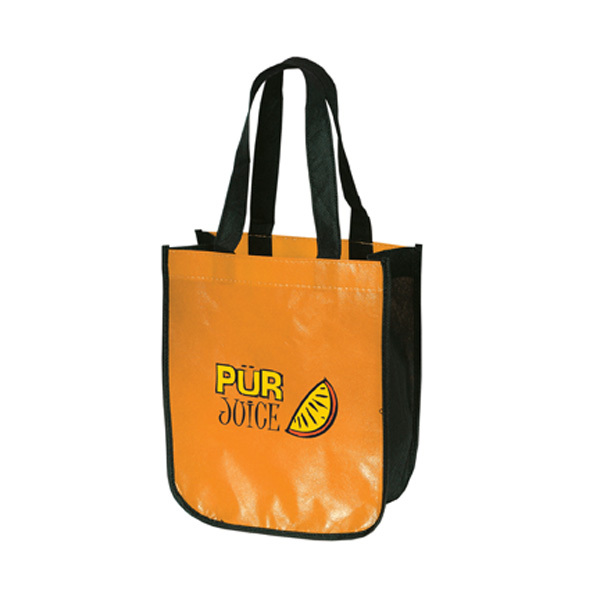 At Factory Direct Promos we manufacture our own custom reusable bags. 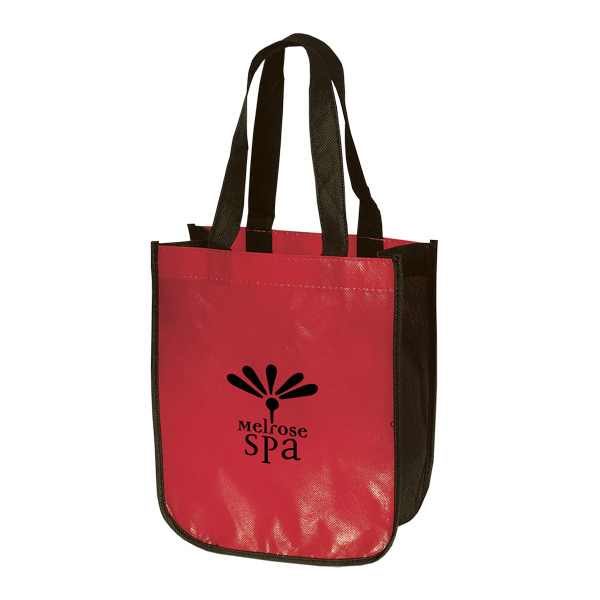 We own our own factory so we can offer you custom, quality bags at a remarkable price. 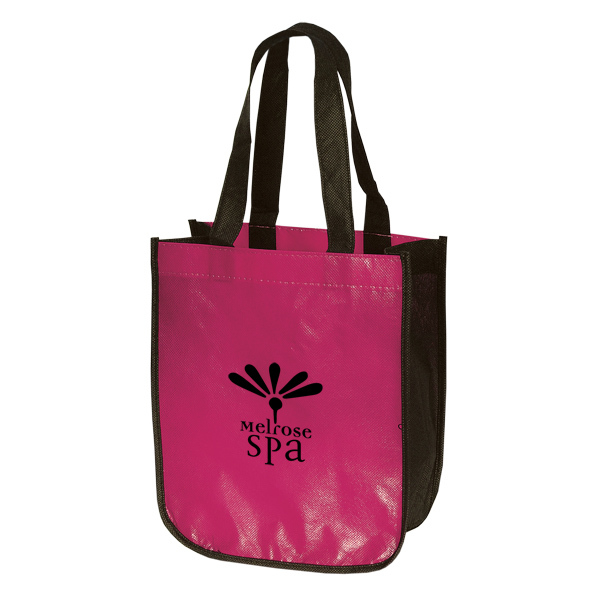 Since there is no middle man we can keep costs down and we can even completely customize your bags. 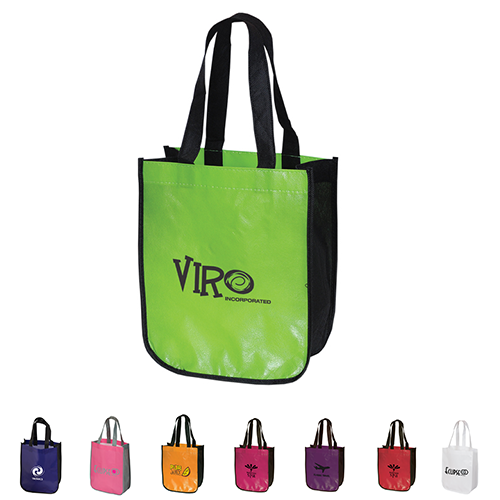 Select from our wide array of bag and imprint colors from the inventory we have in stock. 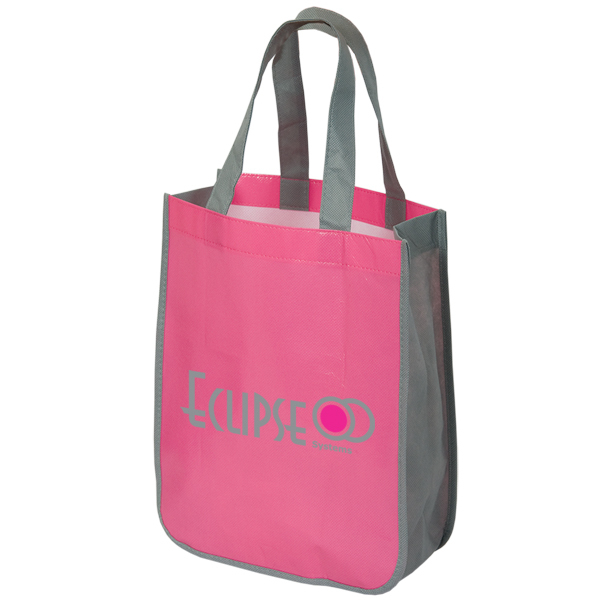 If nothing available fits what you have in mind we can help you choose from size, materials, bag, handle, and gusset colors, and add-ons so you can have the perfect bag.